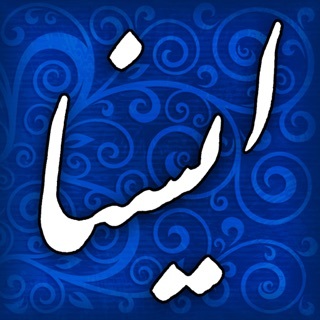 The Pajhwok app for iPhones and iPad connects you to Afghanistan, wherever you are. Stay informed with the latest headlines and original stories from Afghanistan. Follow up-to-the-minute reporting with breaking news alerts and videos. * Access news in three languages English, Pashto & Dari. * Get breaking news alerts and follow stories as they develop. * Watch video clips and coverage of events as they unfold. * Choose the settings that most appeals to you. - Read Later: this functionality lets you save stories and read later. 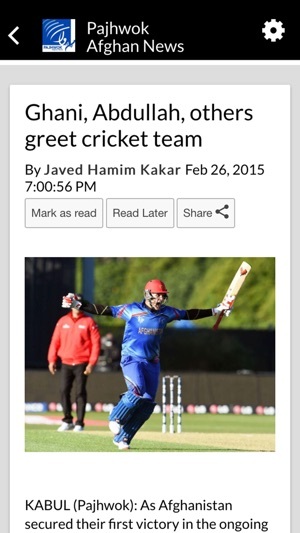 - Need to subscribe for access premium news/article with account-specific functionality. - Subscribed user can access premium news/article from any of their devices (just need to login to access them). 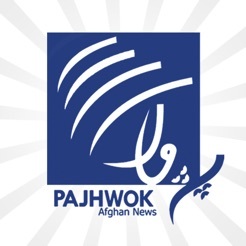 Have questions, feedback or bugs on Pajhwok App? E-mail us at feedback@pajhwok.com. We are always looking forward to receiving suggestions on how to provide the best possible experience for you. Update news, latest news notifications.. 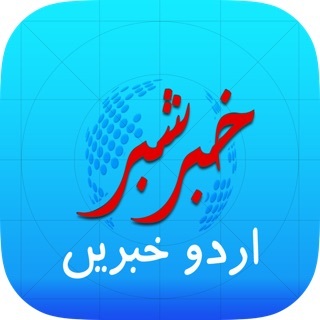 If you want to know the latest news from Afghanistan and world, tap install and get this app.